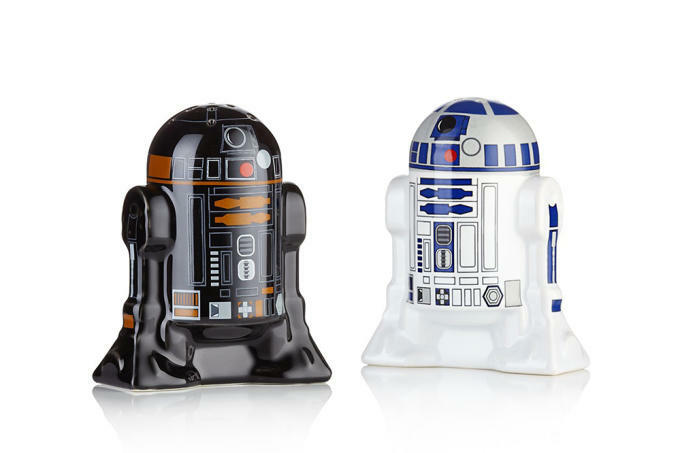 London-based design company Bluw has released a range of Star Wars-themed kitchen items that will whet your appetite for the next installment in the franchise, Star Wars: The Force Awaken. 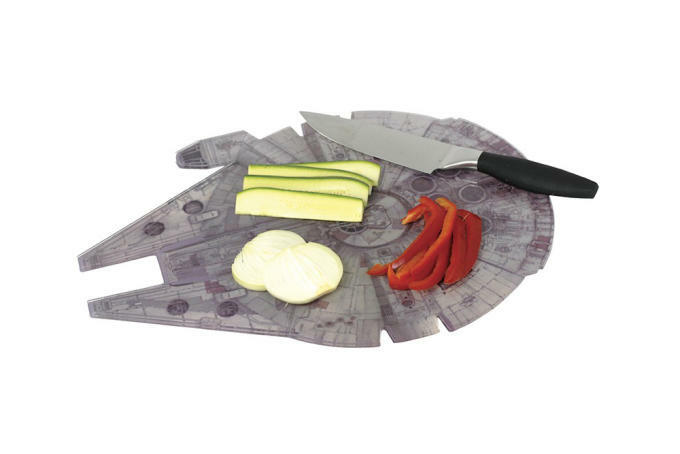 The range of sleekly designed items includes a knife block in the shape of an X-Wing, a Death Star cutting board, a pair of tongs with a lightsaber handle, R2-D2 salt and pepper shakers, and a stainless steel TIE fighter that can also crack nuts. 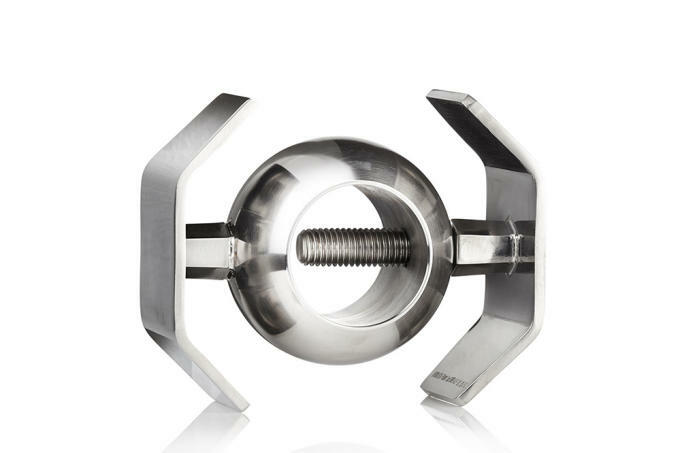 There&apos;s also a "Feel the Force" mug, but "the Force" in this case is the power to mix your drink and not, unfortunately, the ability to control things with your mind. With the next installment of Star Wars set to hit theaters relatively soon we have seen an influx of content related to the franchise. Disney announced a new Star Wars-themed park is on the way, Lucasfilms is holding an official art show, adidas released a pair of sneakers inspired by the film, XLARGE released a Star Wars collaboration, and the movie&apos;s characters are popping up in all sorts of fashion editorials. 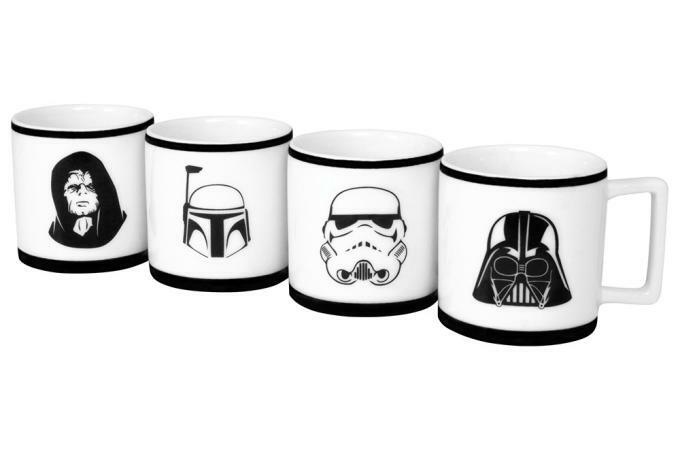 Shop the whole range of Star Wars items here.